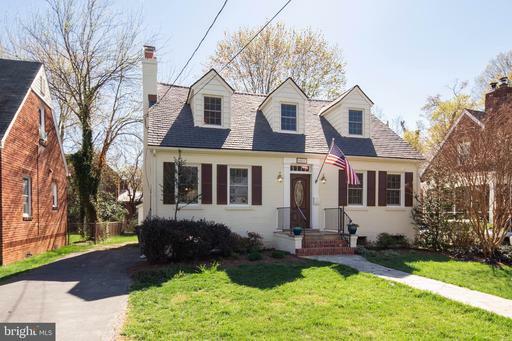 Will Nesbitt Of Nesbitt Realty Is An Expert On Houses In McLean, Virginia And Can Save You Big On Your Next Purchase. 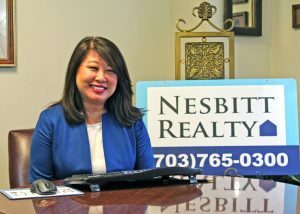 Nesbitt Realty offers a buyer’s rebate. What is it and how does it work? When a seller puts a property on the market, they offer a commission to agents. Will Nesbitt can save you money on your purchase at Downscrest or anywhere in Northern VA. You could work with a big chain, or you can work with a small-business like ours. We appreciate you choosing us. 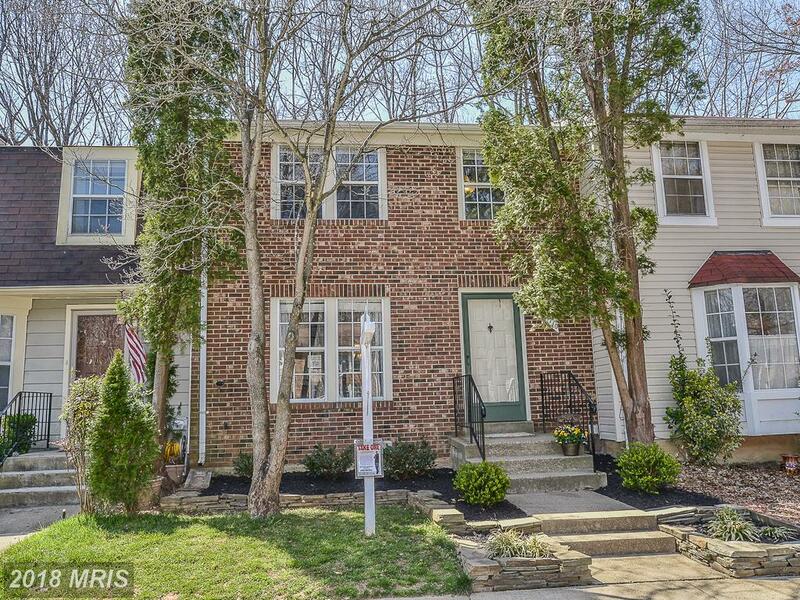 Will Nesbitt knows real estate in McLean Virginia. 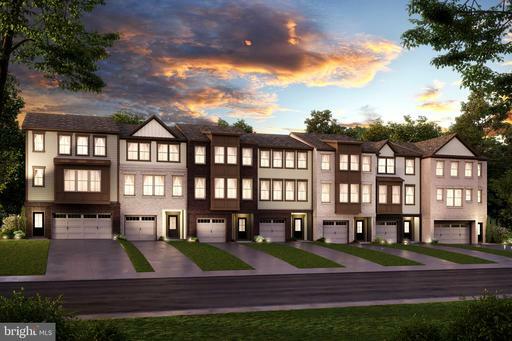 We believe there is something spiritual about finding and buying a home and we love being a part of that process. 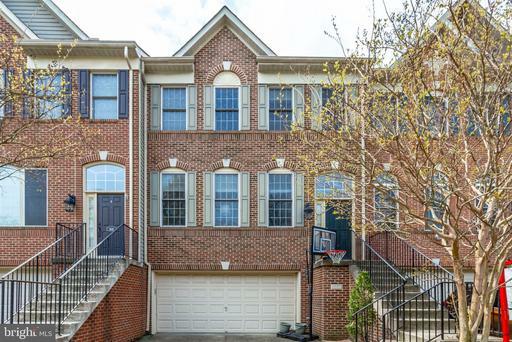 We know where to look in Fairfax County to find the best possible houses for around $2,795,000.